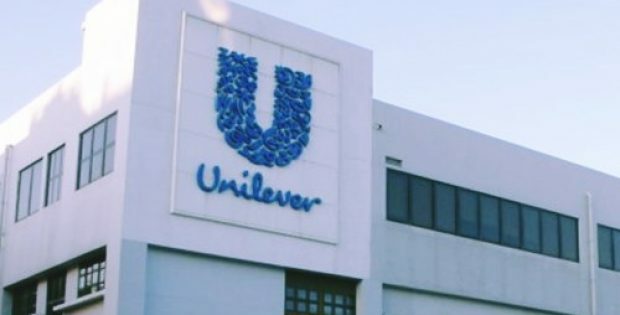 British-Dutch consumer goods company, Unilever has reportedly signed a three-year collaboration agreement with French resource management firm, Veolia, in a bid to improve waste collection and recycling solutions in countries across the globe. Sources close to the deal state that the project will start in India and Indonesia, with Veolia working alongside Unilever to implement packaging waste collection solutions, add recycling capacity and develop new processes and business models in various countries to combat plastic waste. In addition, the companies will also work towards developing and supporting emerging technologies that will help generate a circular economy for plastics, to ensure recycling of plastic waste. Reliable sources cite that only 14% of the total plastic packaging used around the world is collected for recycling, while 40% ends up in the landfill and a third in fragile ecosystems. Marc Engel, Chief Supply Chain Officer of Unilever was quoted saying that the scale of the plastic waste issue is reportedly getting worse, with plastic production expected to double over the next two decades. The company has a lot more to do to address this critical issue and hopes that by collaborating with Veolia, a global leader in waste management, their firm can take meaningful steps towards a circular economy, Engel added. As per Laurent Auguste, Veolia’s Senior Executive VP for Development, Innovation, and Markets, in the current scenario there is an undeniable need to transform the way plastic packaging end of life is managed to significantly reduce its environmental footprint. It will take a many more collaborations of such a kind between major players across the value chain to address the escalating issue at large, Auguste said. Commenting on the collaboration, Auguste also added that Veolia and Unilever will join forces in many geographies around the world, from collection to recycling, and take a leadership role to redefine a sustainable and responsible future for packaging.